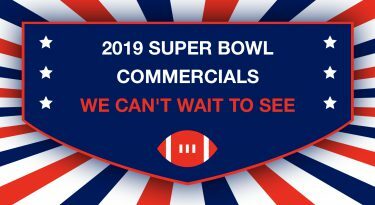 Which Super Bowl Commercial Are You? 0 out of 5 based on 0 ratings. 0 user reviews. 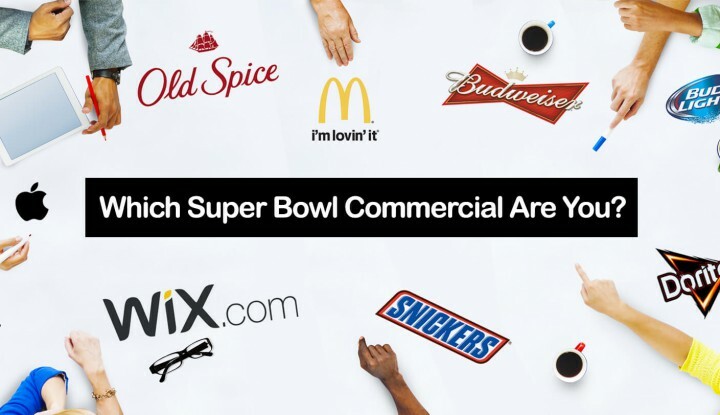 What can a Super Bowl commercial say about your personality? 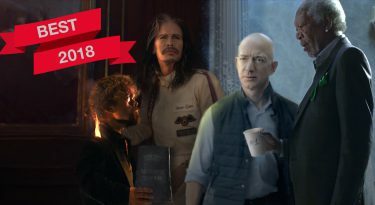 Take our quiz and learn a bit more about who you REALLY are.